What’s The Purpose of My Group? Before you start a group, it’s smart to think about why you want this group. What are your goals for it? What impact do you want to have on members? A group that’s started to attract potential customers and turn them into satisfied clients is going to have a different atmosphere than a special insider’s group that’s only accessible to people you’ve worked with. How Much Privacy Should My Group Have? Currently, Facebook has three different ways of categorizing groups. Public groups are groups where anyone can see the content as well as the members. Closed groups allow for more privacy. With closed groups, anyone can see which Facebook users are members but they won’t be able to view posts unless they join, too. Private groups are invisible. No one will know a private group exists if they aren’t invited to join. This can be helpful if the purpose of your group is to get feedback from a select group of users or you want to discuss sensitive information, like details about your upcoming products. However because of the nature of private groups it can be hard to grow them beyond a few members. What Will the Guidelines Be? Every group needs guidelines about behaviors that are acceptable and those that aren’t. Some group creators don’t want members to post about controversial topics like politics or religion. Other group creators don’t care what’s discussed as long as the conversation is civil and members are respectful of each other. Regardless of what topics are acceptable, don’t rule your group with an iron fist if at all possible. You want to guide and create a great culture, but members won’t respond well to you acting the dictator. Doing this can actually cripple your group and make members think poorly of your brand. Be sure to protect your members from spammers. Nothing’s worse than a thriving Facebook group that’s been invaded by spammers! As a group creator, you need to personally vet every new member of your group. Only allow people who are genuinely interested in your niche to become a member. 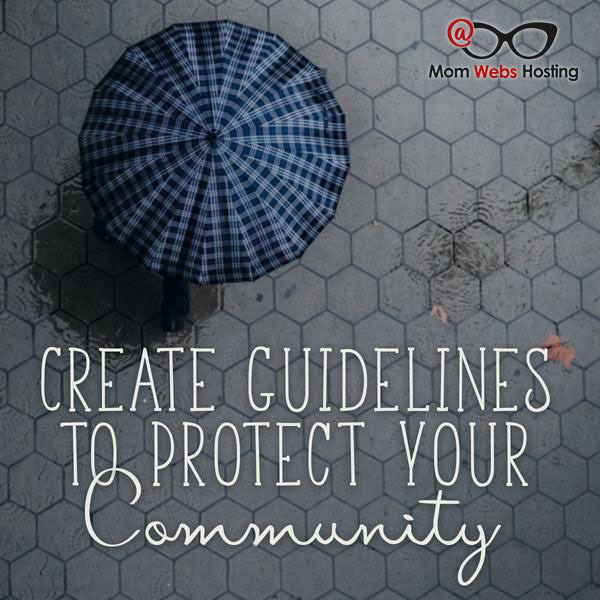 It’s your job to protect your members and guard them from sleazy spammers. Stay positive as you start your group. Remember that the energy starts with you and a few bright, super-engaged members. Ask a few people you trust to partner with you in setting the tone and pace of new discussions. Then your members are sure to follow suit. 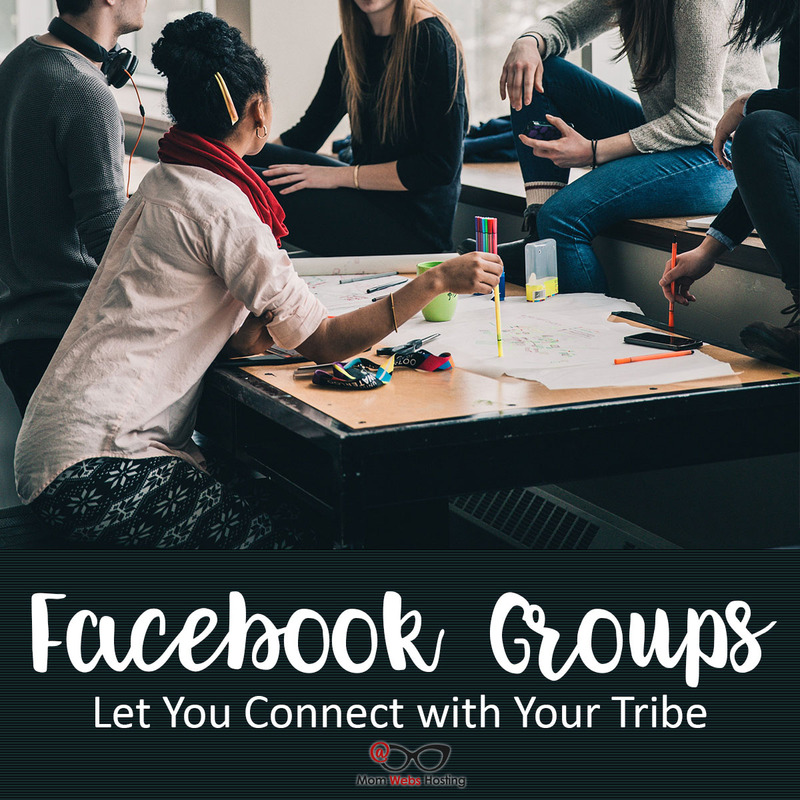 Once you’ve started a new Facebook group, it’s time to recruit your first members. You’ll want to begin by personally inviting people who will be interested in your niche. Send a private message to friends and followers that love your content. Ask them to join and give them a link to your group. Facebook groups allows for group creators to mass add their friends into the group. But don’t do this as many people view it as a form of spam and aren’t likely to stay in your group. It’s better to have a few passionate members who care about your community and want to nurture it. After you’ve set up your group, post about it on your page. Let your followers know about your group and post a link to it so they can join, too. Take a moment to stream a Facebook Live video all about your group. Facebook Live videos are frequently promoted by Facebook, meaning even more people than you expect will hear about your new group. Don’t forget to post a link in your video description so viewers can easily click through to your group. Give your members text and graphics that they can copy and paste on their own profiles. But remind members not to use Facebook’s ‘add members’ feature since it can feel spammy to some users. Instead, encourage members to reach out with a personal message to people they know are interested in your niche. One way to drive traffic from your blog to your group is to offer a free content upgrade that’s only available to members. For example, write a blog post series on organizing your home. Then create a checklist and turn it into a PDF file. Upload the checklist to your Facebook group. Include a call to action at the end of each blog post, encouraging readers to get your checklist by joining your Facebook group. This will help even more people discover your new group. Questions like these give new members a way to quickly connect with existing members. Your introduction questions may even lead to some great conversations. If at all possible, you should be posting to your Facebook group once a day. Then you should check your group several times and respond to new comments, likes, or shares. Keeping members engaged doesn’t have to be hard or time-consuming. A friend invited you to lunch and said it was her treat. You showed up at the restaurant and spent a few minutes in small talk. But after the drinks arrive, your friend starts with the sales pitch. She’s trying to sell you her latest product. You feel trapped. It’s not that you mind hearing about your friend’s product. But it’s not what you showed up for. You came to spend time with your friend, not to spend time with an advertisement. Unfortunately, this scenario plays out for thousands of people on social media. Maybe you’ve experienced it, too. You joined a group around a common interest and you wanted to discuss it with other people. But instead, all you’re getting is a string of lame ads. Don’t make the mistake of doing this to your Facebook group. You may feel that because members joined they must be interested in your products or services. But that’s rarely the case. Most members join Facebook groups looking for community. They want to find people that love the same things they love. So, how do you avoid becoming a walking advertisement in your own Facebook group? Simply share valuable content. Give your members actionable tips they can implement today. Post a link to a news article that affects your niche. Another way to drive engagement in your group is to highlight your members. Pick one member a week and do a mini interview with them in your group. You can use a service like BeLive.TV to do this seamlessly with Facebook Live. Choose to feature members that will inspire your group. For example, if your group is in the personal finance niche, then you may want to interview a member that just paid off a huge amount of debt or a member who just bought their first home. Ask fun questions during the interview and look to deliver some value, too. In order to make your Facebook group thrive, you have to nurture it. Spend time every day growing your group and you’ll soon have an active, engaged fan base. You can set yourself and your group apart by serving your tribe. Give your members special perks they can’t get anywhere else. For example, if your group is all about calligraphy, create a cheat sheet that covers what a beginner needs to know to get started. Create a special report that highlights the best tools for newbie calligraphers. Include affiliate links where appropriate then share this resource with your Facebook group. Let’s Create More Community Together! Click here to get all the details.